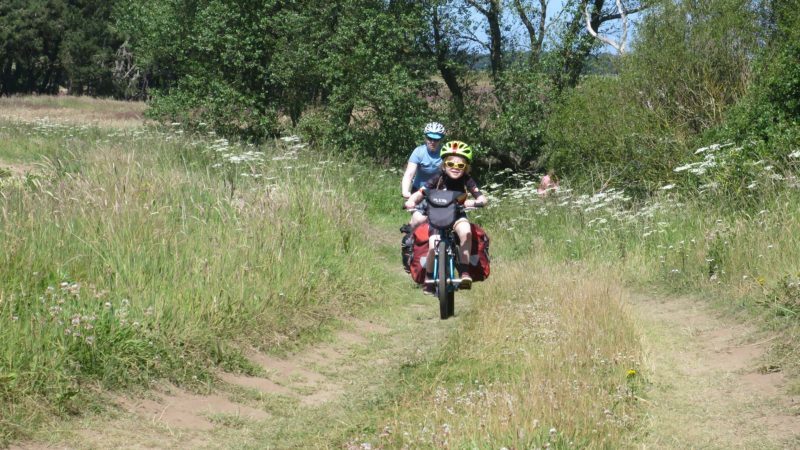 The Go East Lothian Trail – a new 63km route that will make you smile! 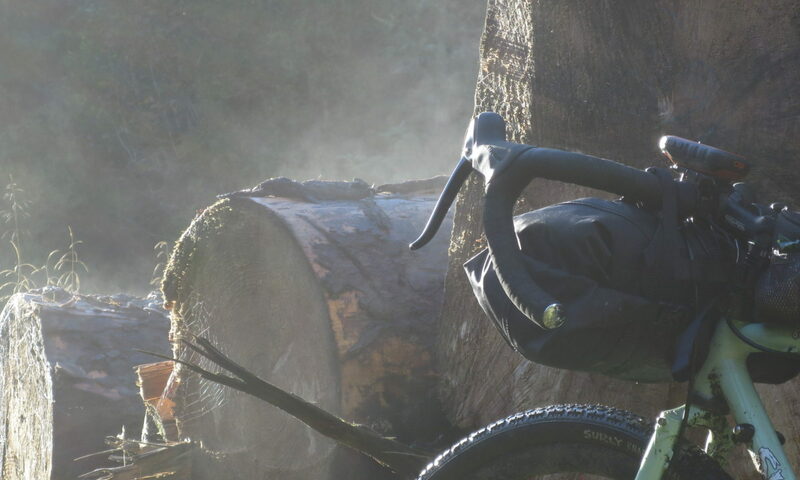 Good news, we have just added another route to our offer of bikepacking routes in Scotland. 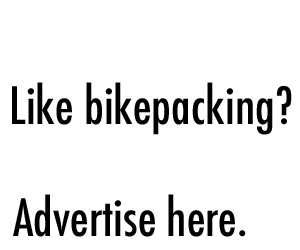 This time we created something that is short, suitable if you are trying to get into bikepacking, fun to take your family on and also short enough to get around the route with one charge on an e-bike. 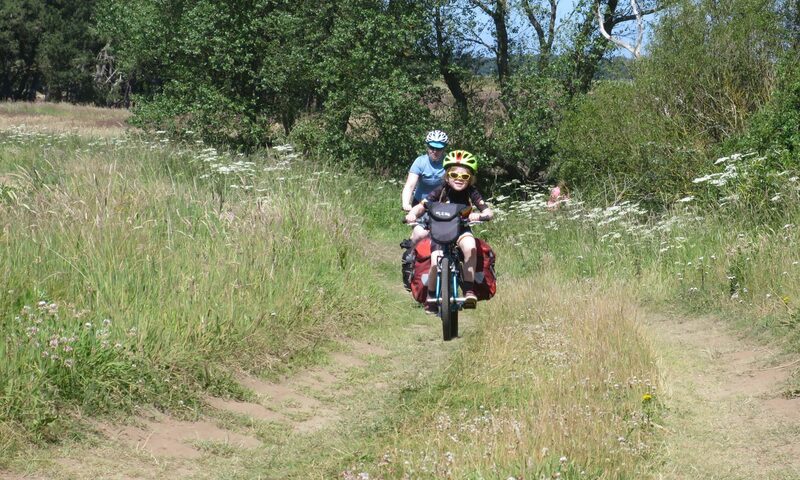 The Go East Lothian Trail was developed with funding from East Lothian Council, and the video below will make you want to ride it! Find out more about the route here.